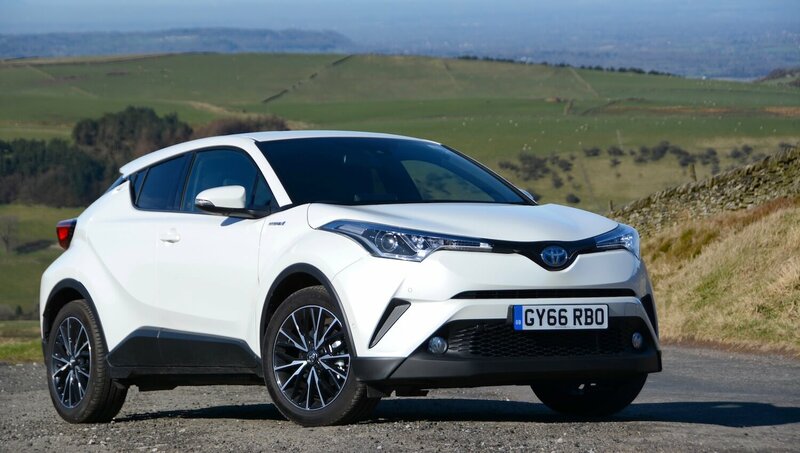 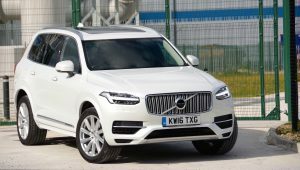 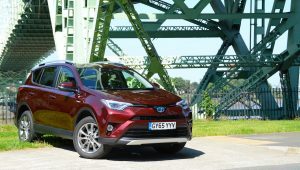 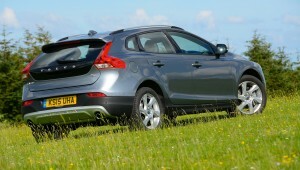 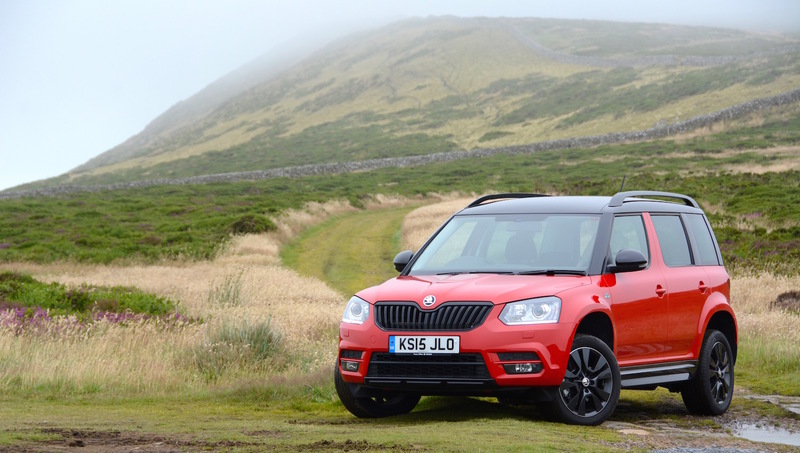 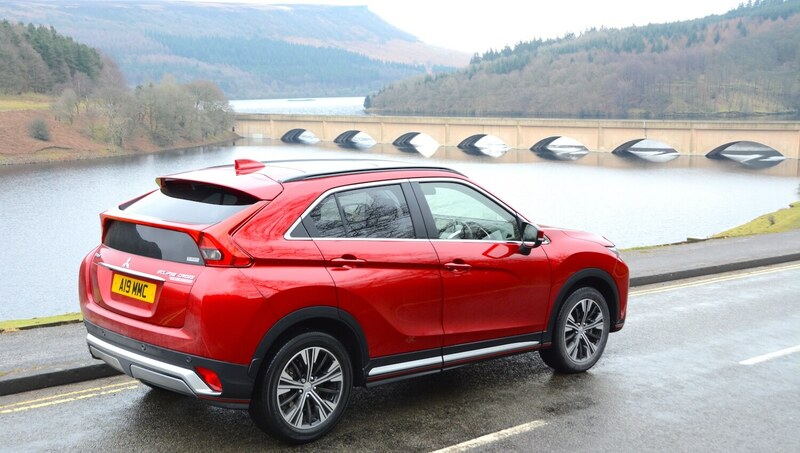 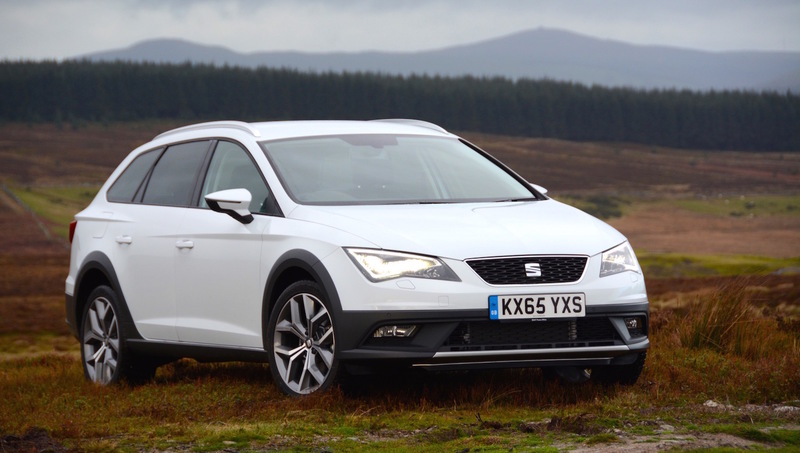 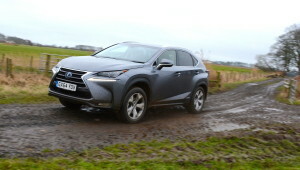 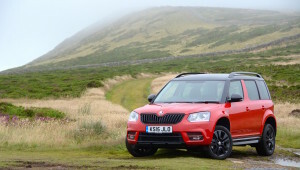 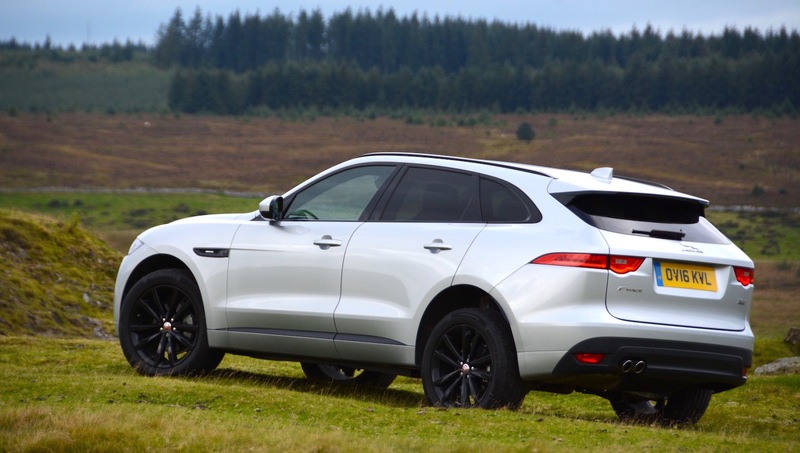 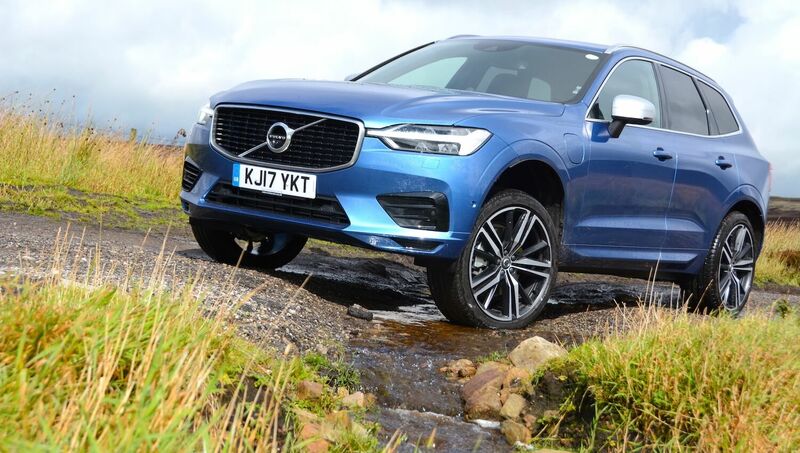 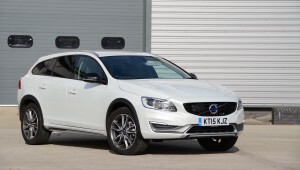 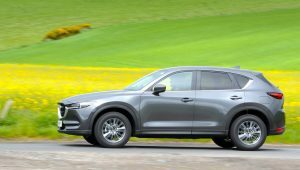 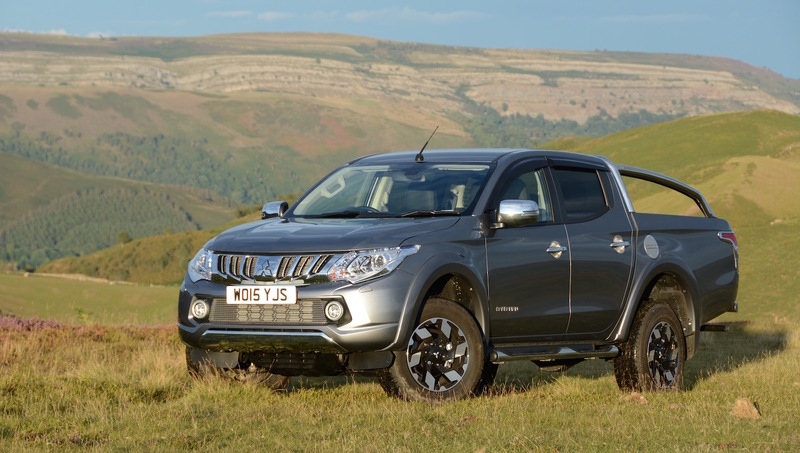 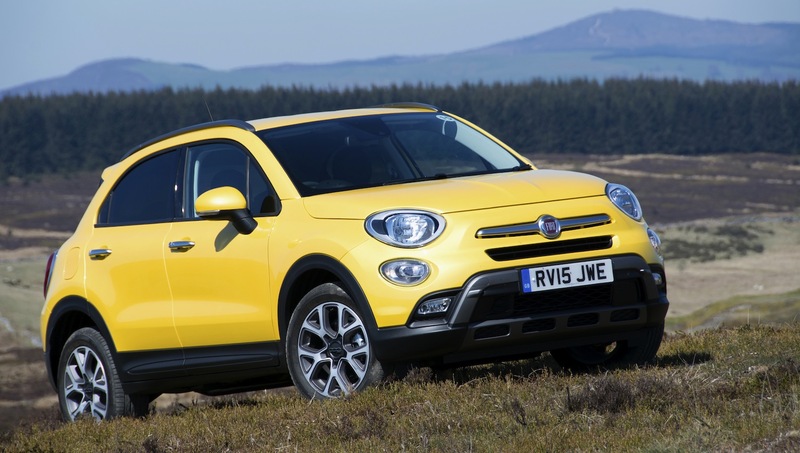 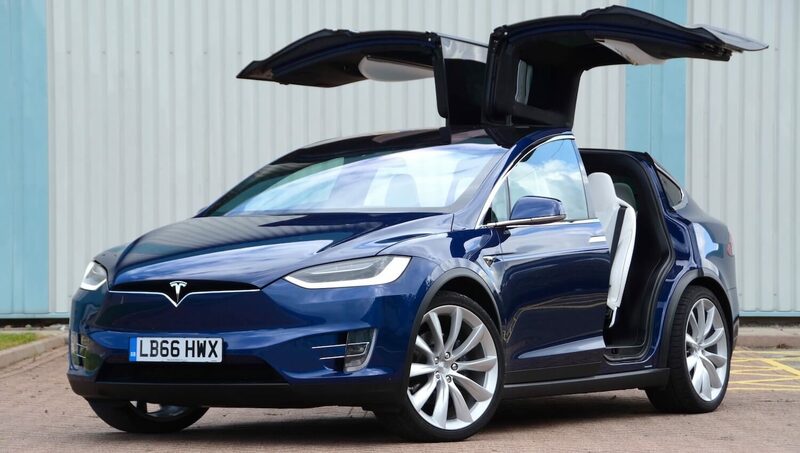 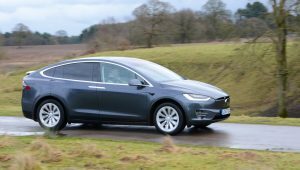 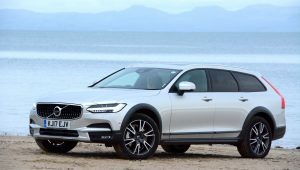 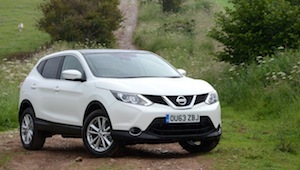 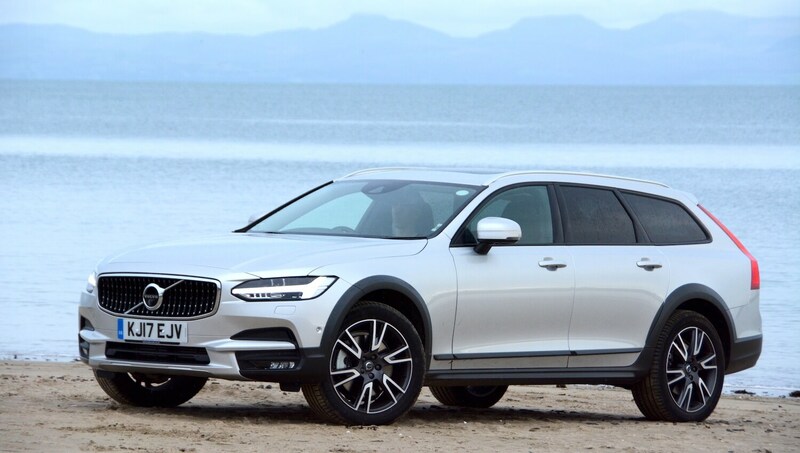 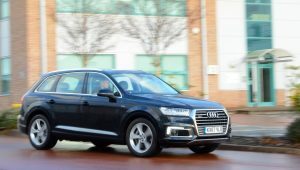 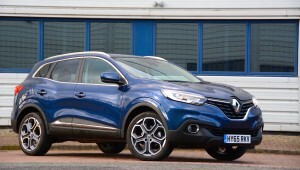 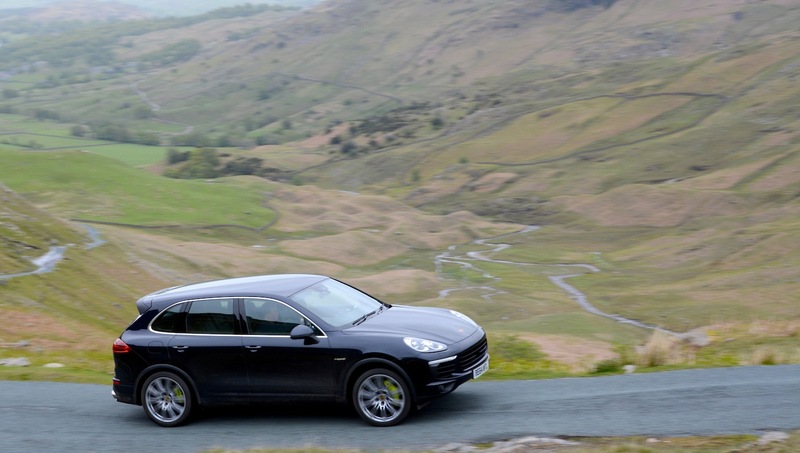 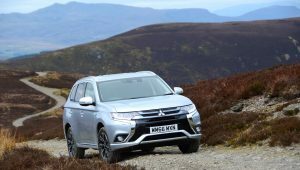 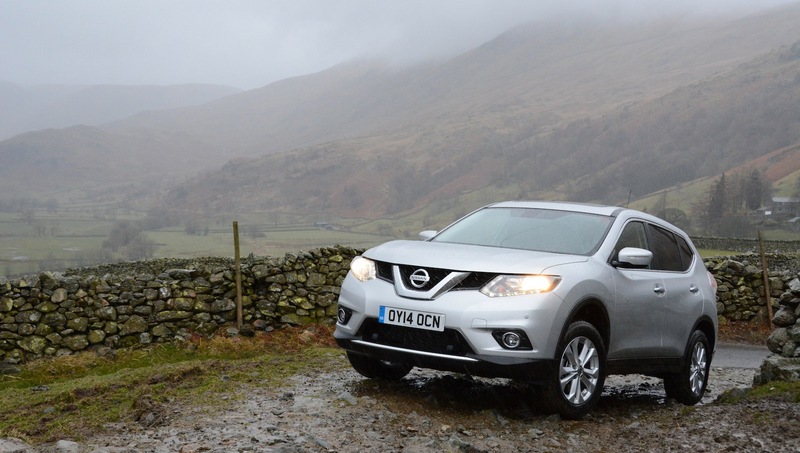 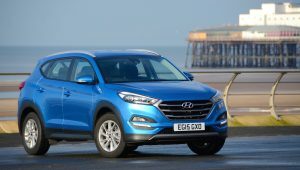 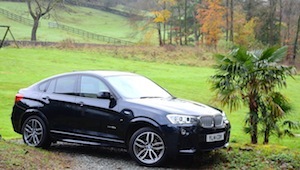 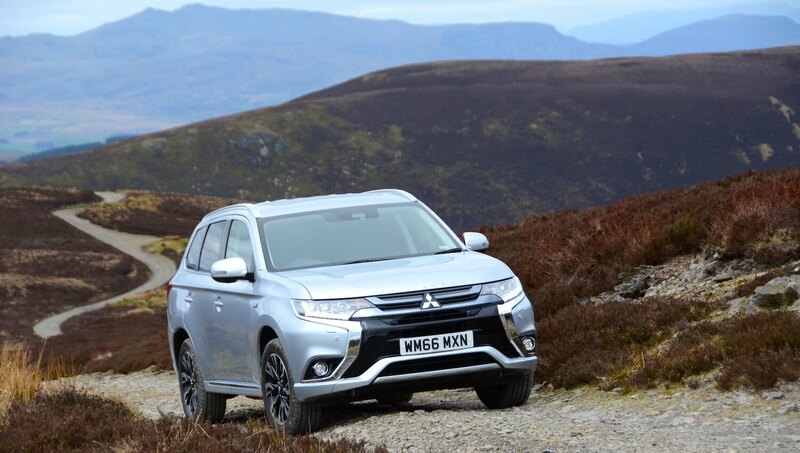 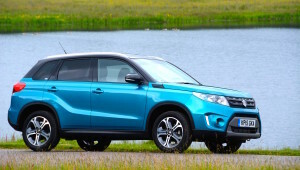 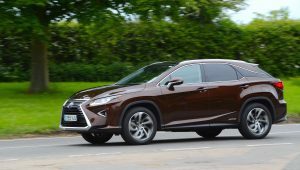 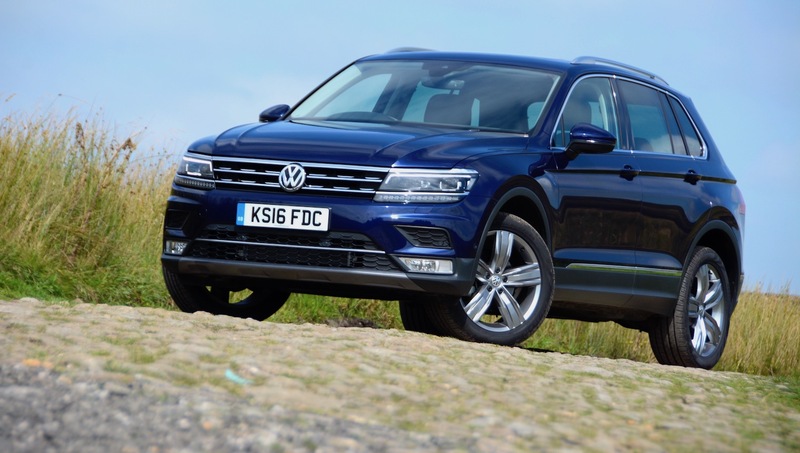 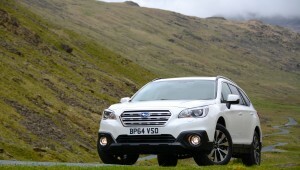 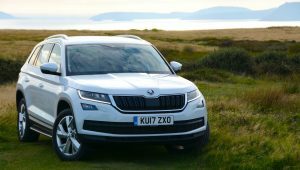 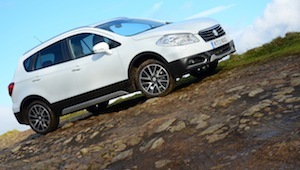 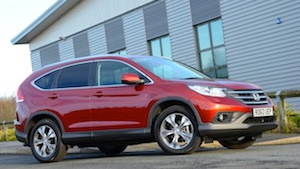 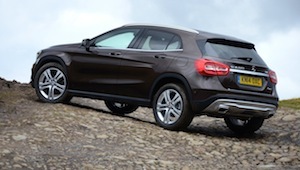 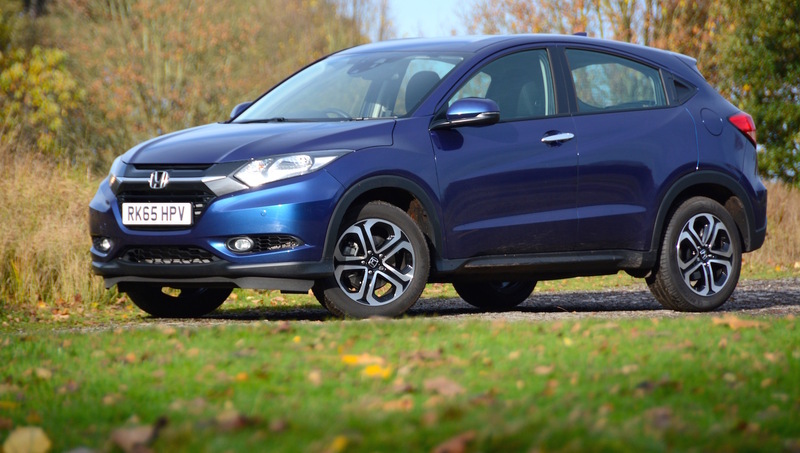 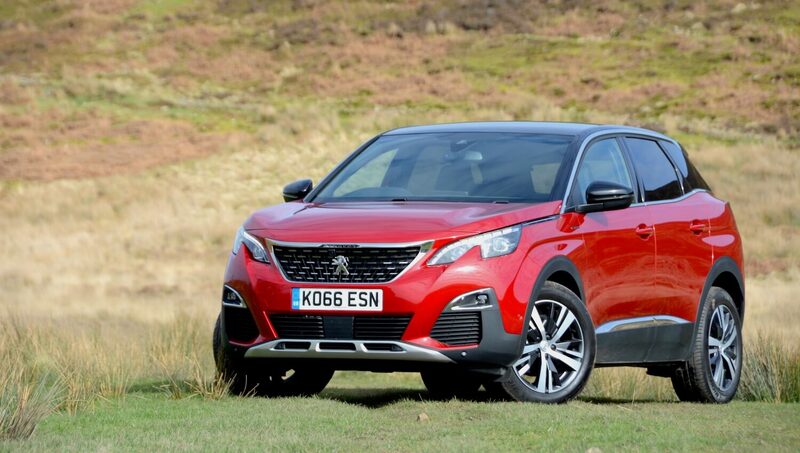 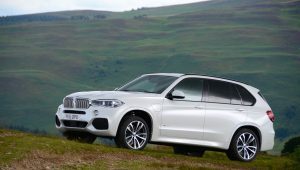 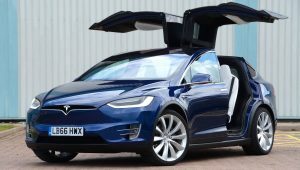 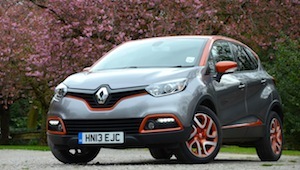 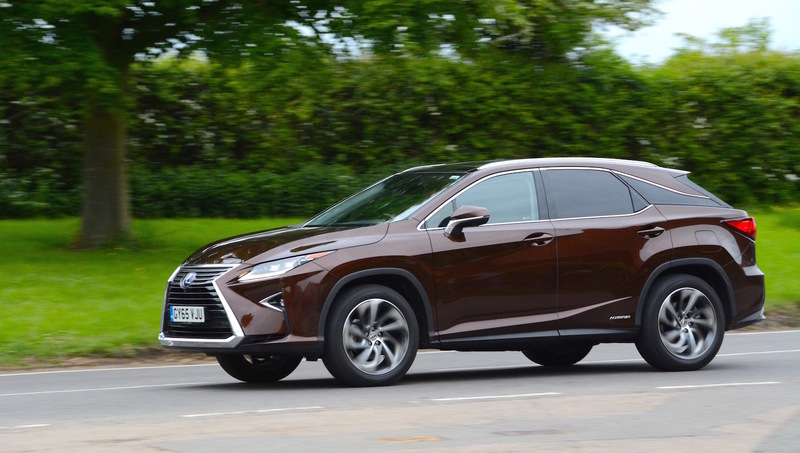 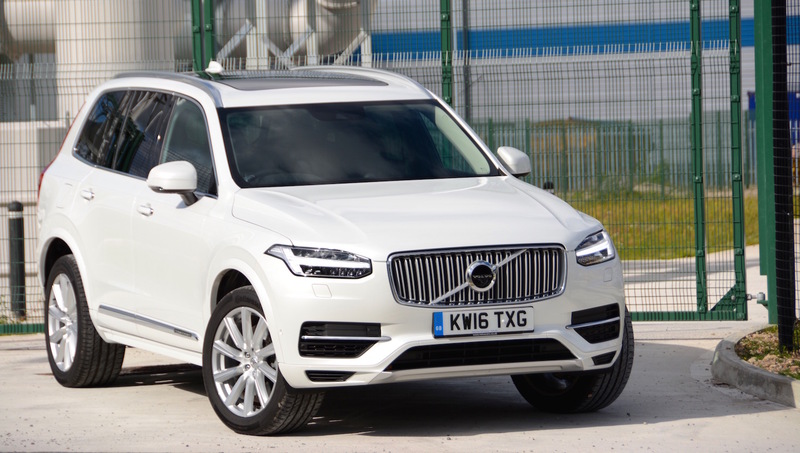 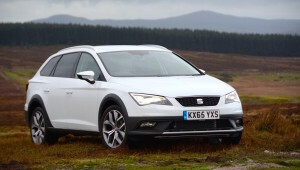 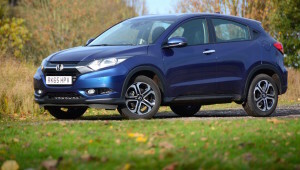 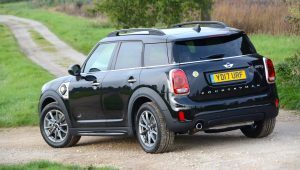 Our reviews cover diesel, petrol, plug-in hybrid and electric 4x4s. 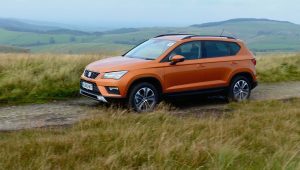 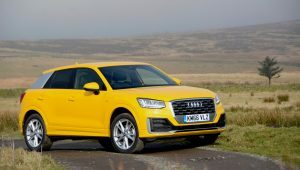 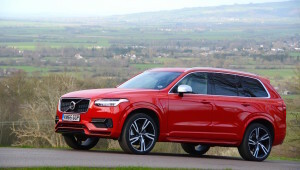 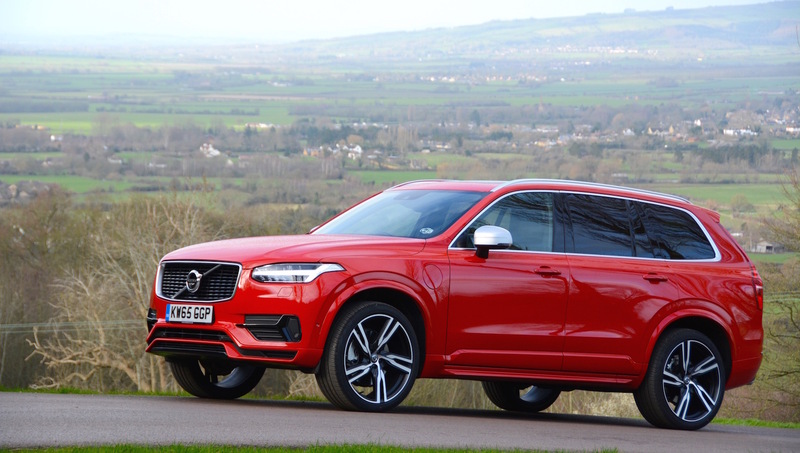 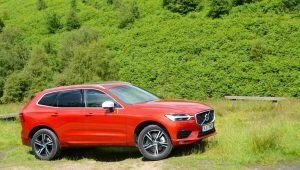 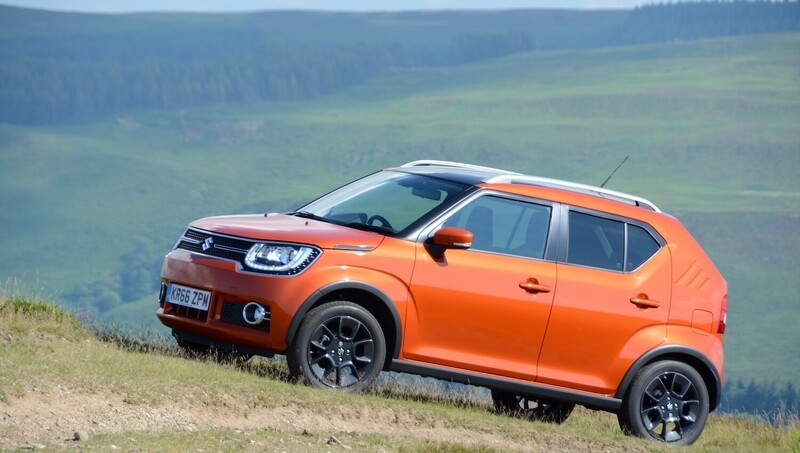 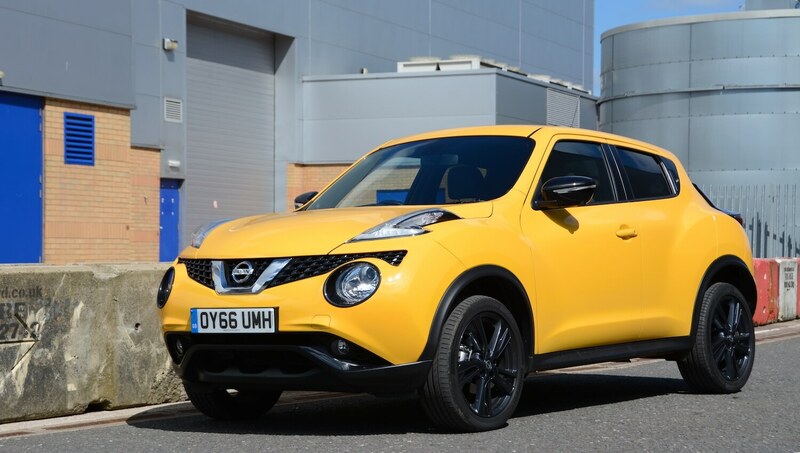 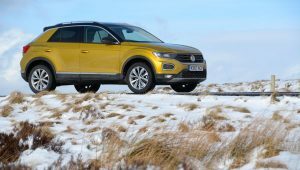 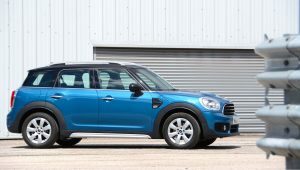 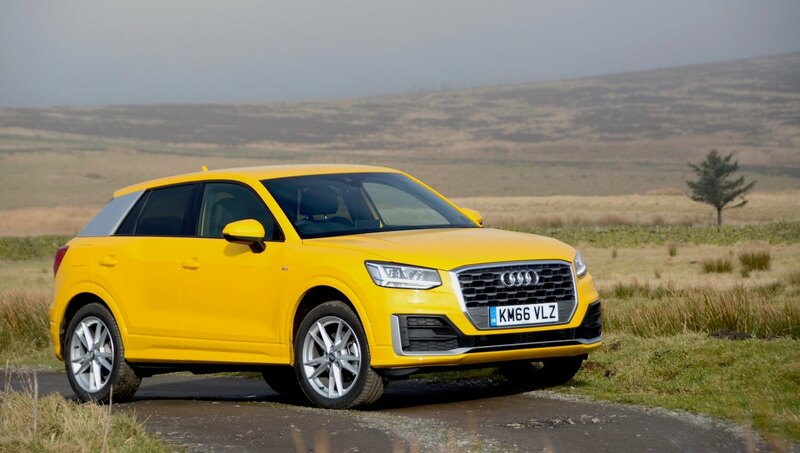 Diesel cars are in the headlines for all the wrong reasons at the moment, but usually the most efficient 4x4s that we’ve tested in real life driving are diesels. 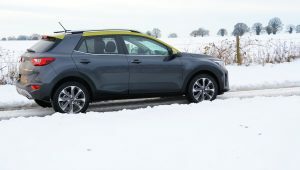 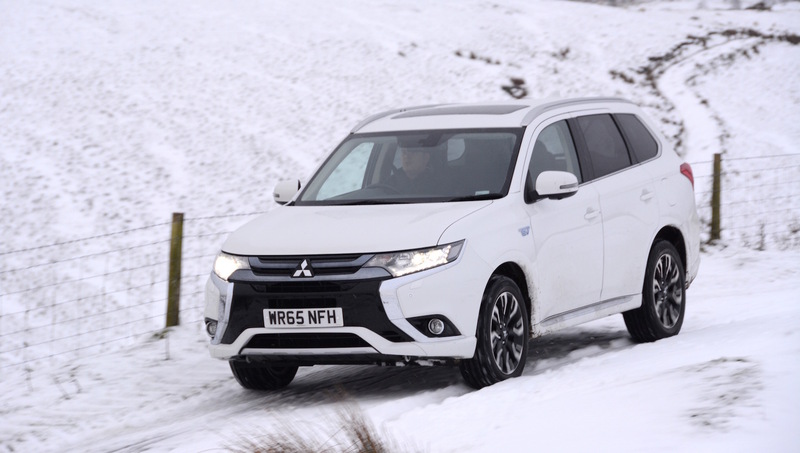 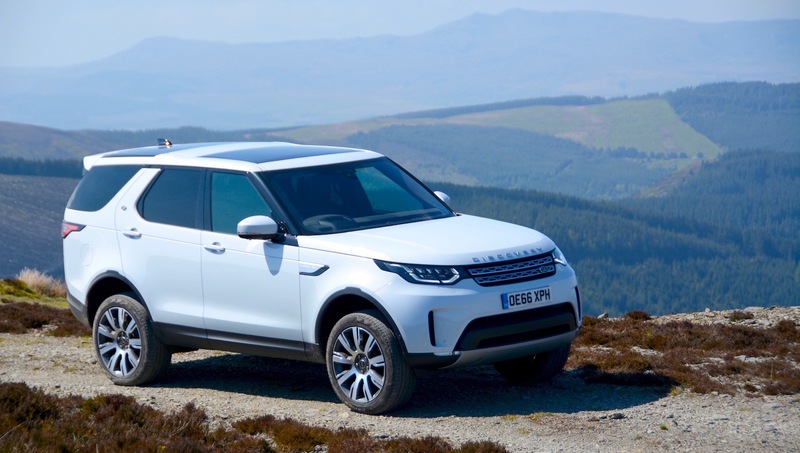 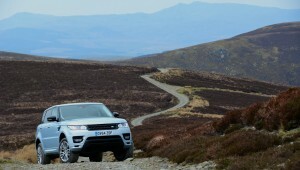 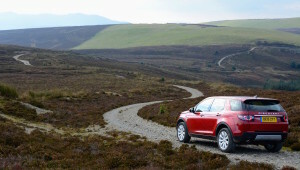 Our 4×4 reviews range from the latest Land Rover Discovery, which we tested up a mountain (watch the video) to the all-electric Tesla Model X.
We’ve also tested the Mitsubishi Outlander Plug-in Hybrid and the Fiat Panda 4×4 over mountains in snowdrifts – and both performed amazingly well. So whatever size and type of 4×4 you want, there should be an efficient one to suit you. 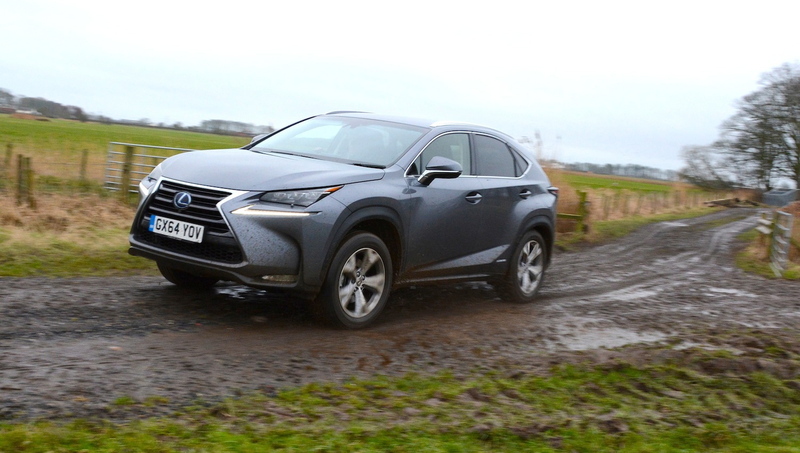 But it’s worth remembering that aerodynamics and weight are two of the worst enemies for real-life economy, and 4x4s and SUVs usually have a large frontal area and are heavy, so if you want ultimate efficiency, ask if you really need a 4×4. 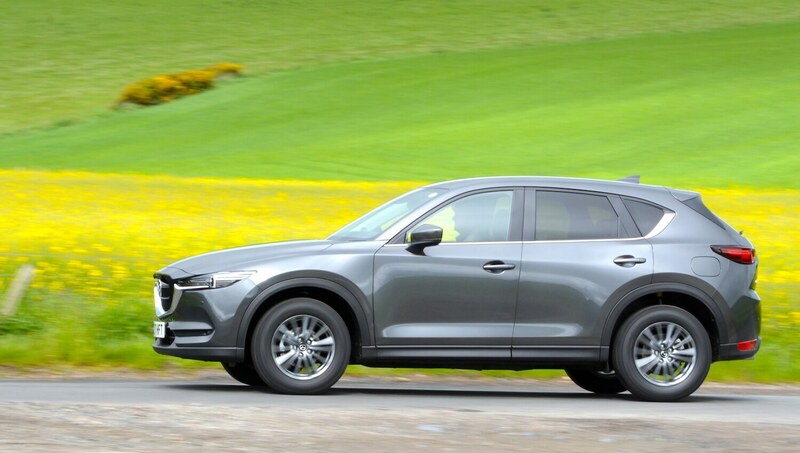 A crossover estate body style is more aerodynamic, and usually lighter than a full size SUV. 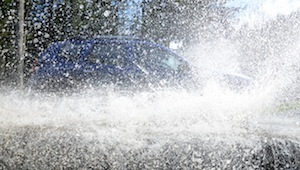 It will also be better to drive on the road. 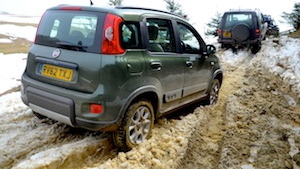 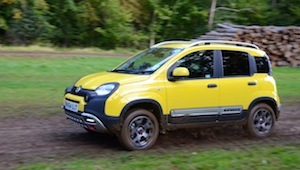 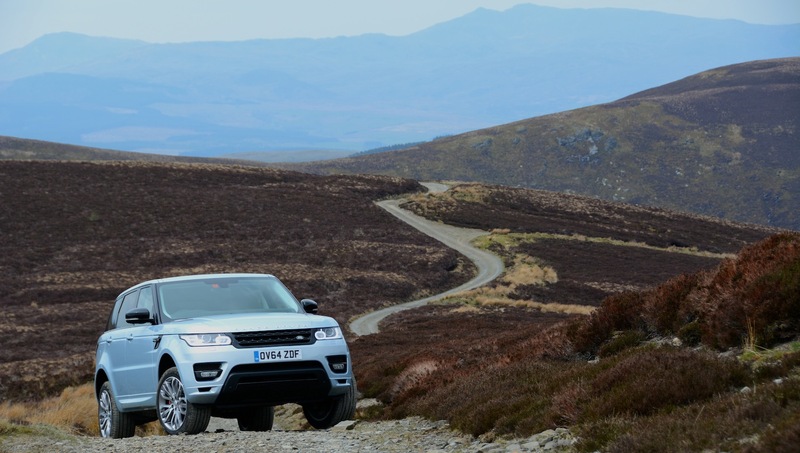 If you do buy a 4×4, then make sure you use its off-road capabilities to the full. 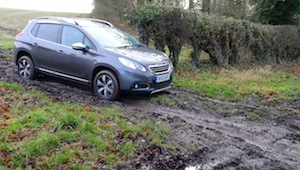 And make sure it’s fitted with tyres that work in snow and mud. 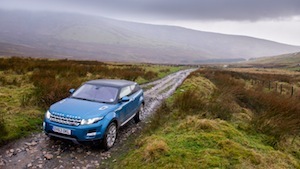 Most SUVs that are sent to us to test have tyres with virtually no grip, that don’t work in snow or mud. 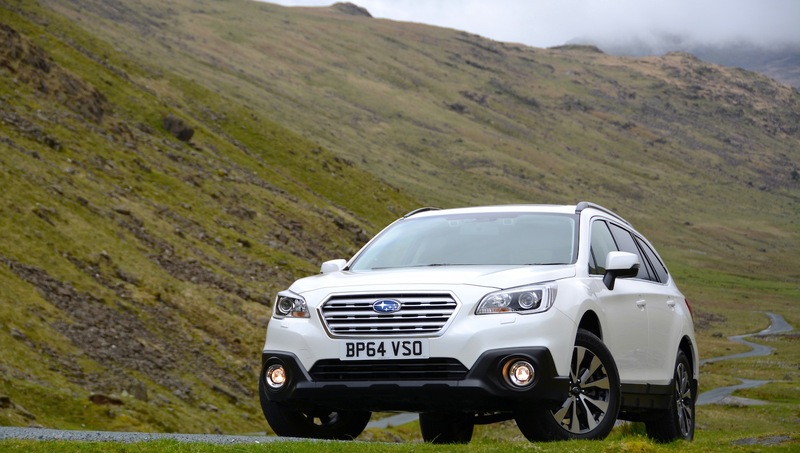 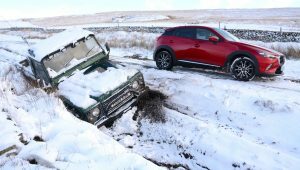 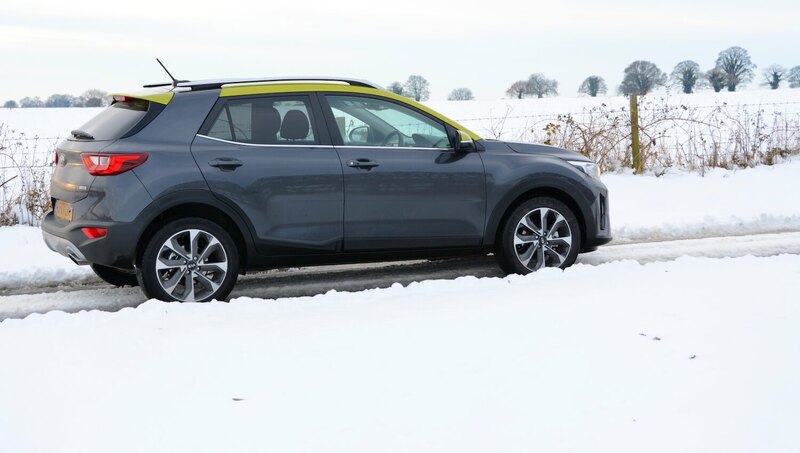 Thankfully manufacturers such as Land Rover and Subaru fit their 4x4s with all-season tyres which work really well in snow, off-road, and on the road.